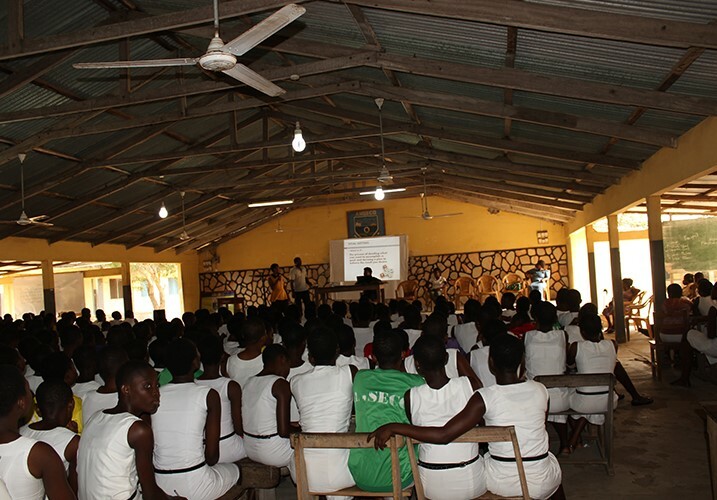 Ancestor Projects seeks to use art and performance to empower, educate and promote youth interest in African heritage. It is a pseudo-Art movement created by Ghanaian Artist Kwame Akoto-Bamfo. 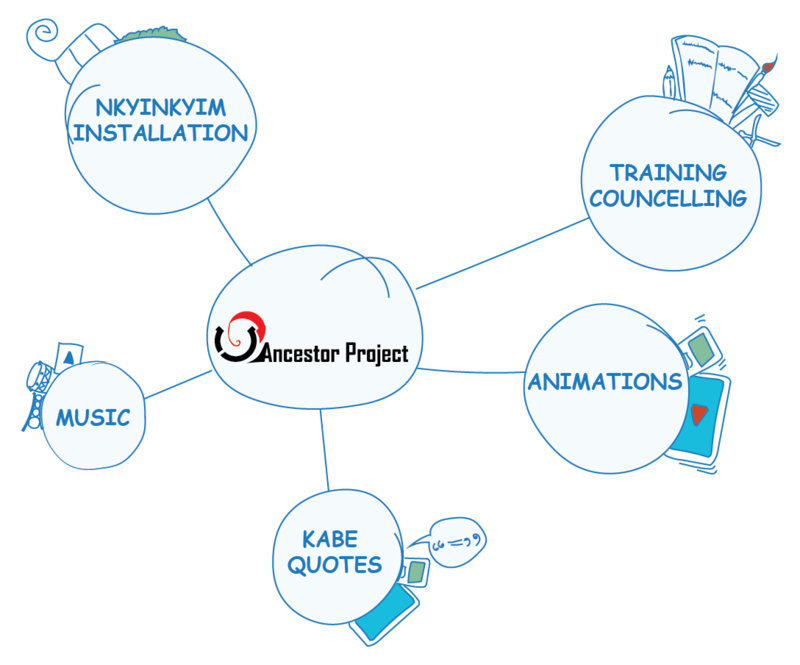 Kwame explains; “The Ancestor Project is a conscious effort by the creators (artists and volunteers) and participants (everybody else) to promote African heritage values through the use of art, music and performance. It is the vehicle through which our objectives will be channeled to the public”. 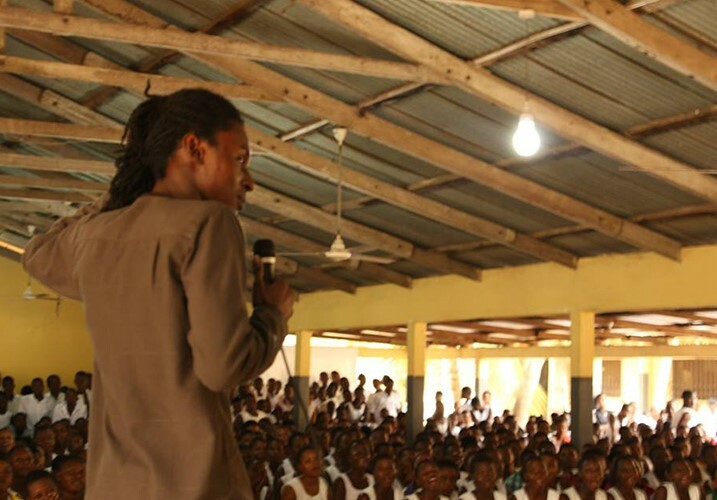 Kwame believes that initiatives for preparing African youth for the global market should not be devoid of local cultural ‘identity’. 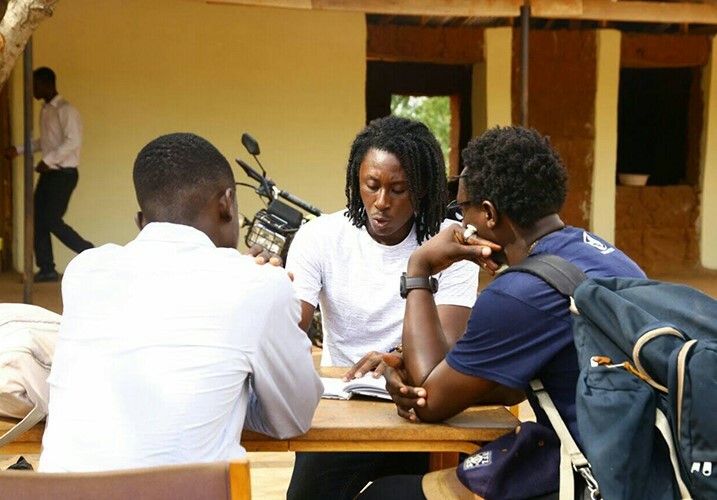 Ancestor project’s education is not targeted at young professionals alone, but the general public, in order spark more hope, trust and belief in emerging but challenged local talent. 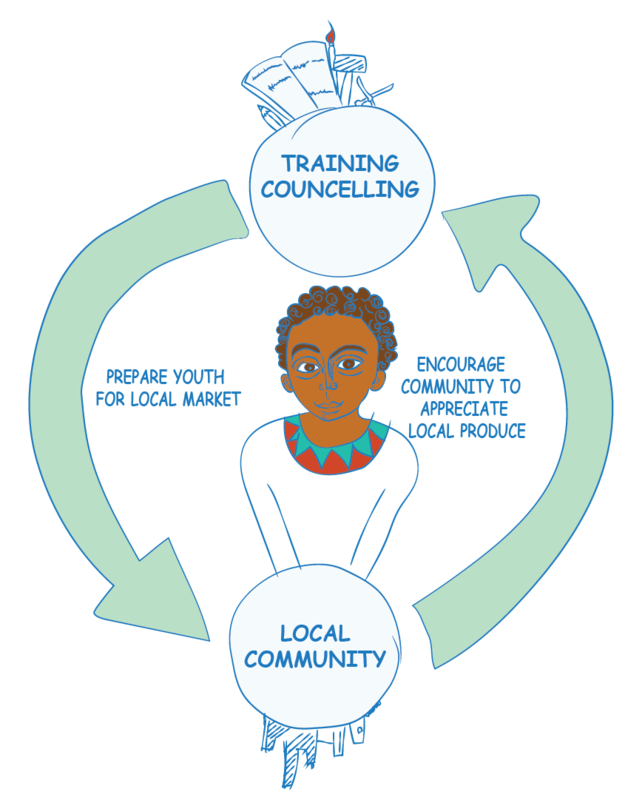 Training programs, Youth outreach/ career workshops that are more sensitive to local socio-cultural and economic challenges. Creation of media content; memes, music, animations inculcated with traditional cultural heritage values. 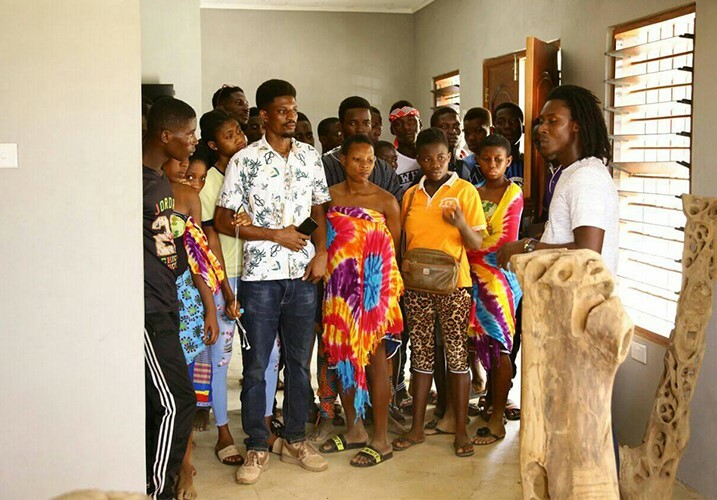 Ancestor Project seeks to help promote and preserve intangible African cultural heritage through the use of art and performance and also to empower young Africans. 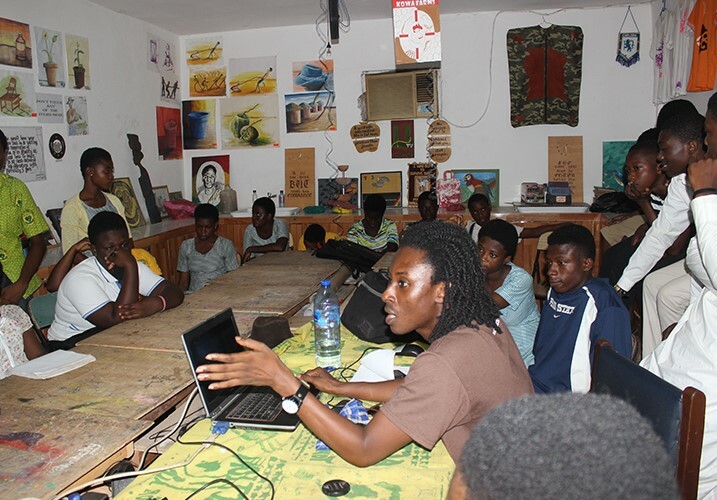 Ancestor project is currently funded by Ghanaian Start-up company Osramba and artist Kwame Akoto-Bamfo. 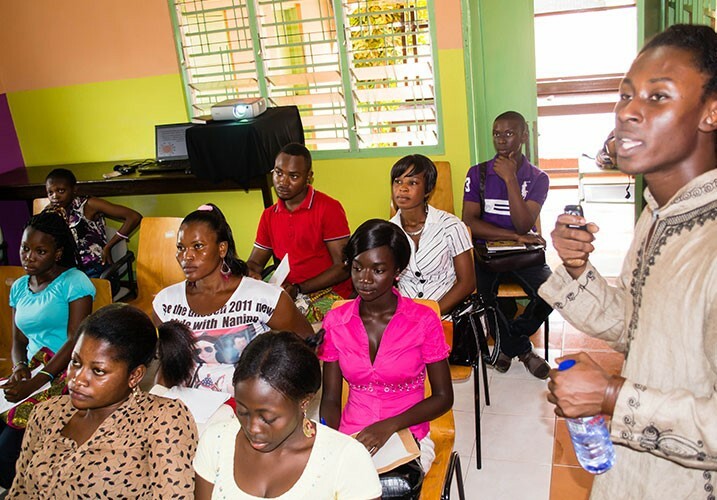 Radford University College, East Legon: Career workshops, 6 creative and Animation workshops. 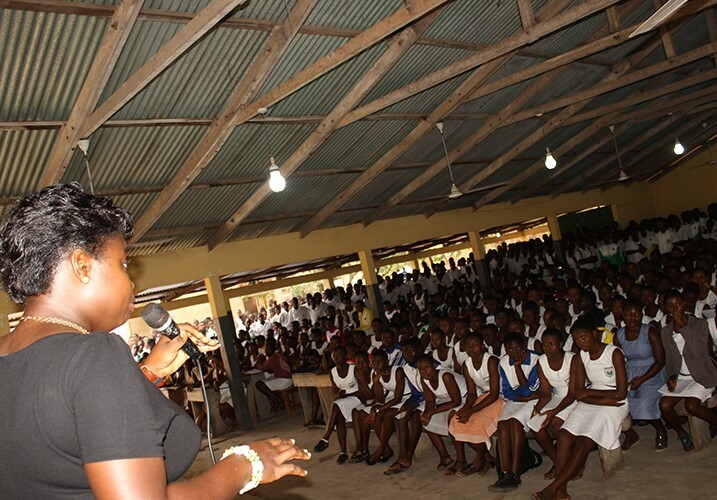 Anloga Secondary School: (Career guidance and counselling) Anloga senior High school. © Copyright 2019 ~ Ancestor Project. All Rights Reserved.